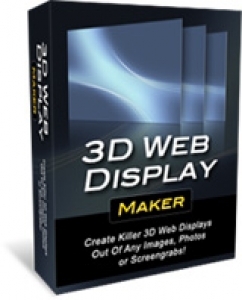 With 3D Web Display Maker you can create killer looking web displays for all your images, photos and screen grabs? just like the ?coverflow? effect on the iPhone.